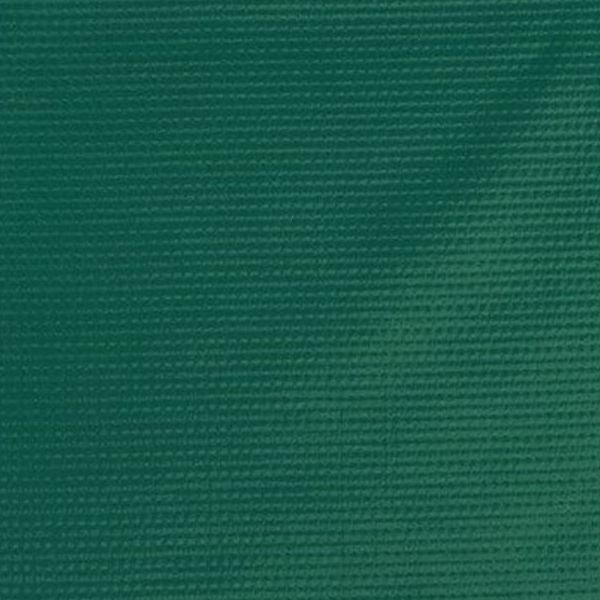 Herculite #80 Green Reinforced Vinyl is just that, a reinforced vinyl that is produced by laminating woven polyester scrim. This produces a fabric that has high tear resistance, is waterproof, mildew resistant, ultra violet light resistant and meets Federal Standard 191-5903 for flame resistance. It is suitable for maritime, industrial and heavy duty applications and comes in a large assortment of colors.